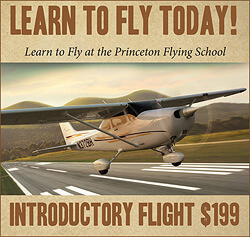 Princeton Flying School Staff - PRINCETON AIRPORT ~ Learn To Fly Here! Saad started flying in 2013 and received his initial certificates and ratings overseas. After working as a CFI for about 3 months, he logged about 85 dual instructional hours. 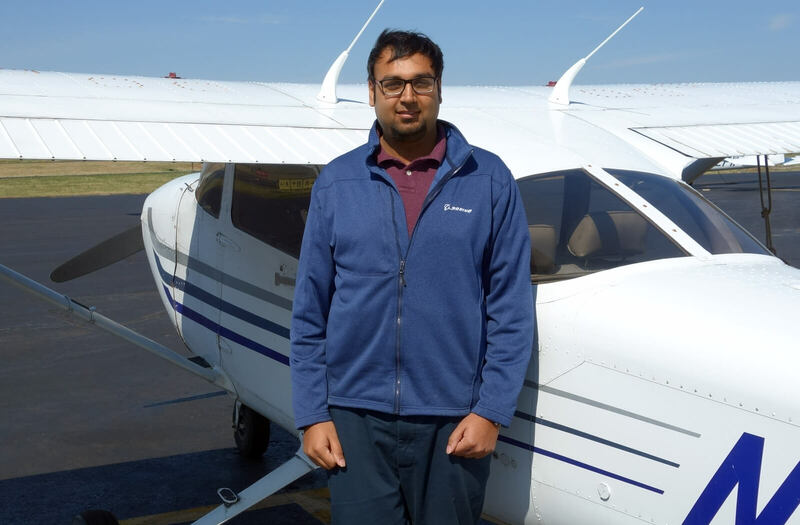 In 2016 he moved to the United States and started converting his foreign certificates to FAA certificates. He then started working at the Princeton Flying School, while he finished getting his FAA CFI. Saad now teaches in our Cessnas as well as our Diamond airplanes and he plans to get his CFII to work as a airline pilot in the future. 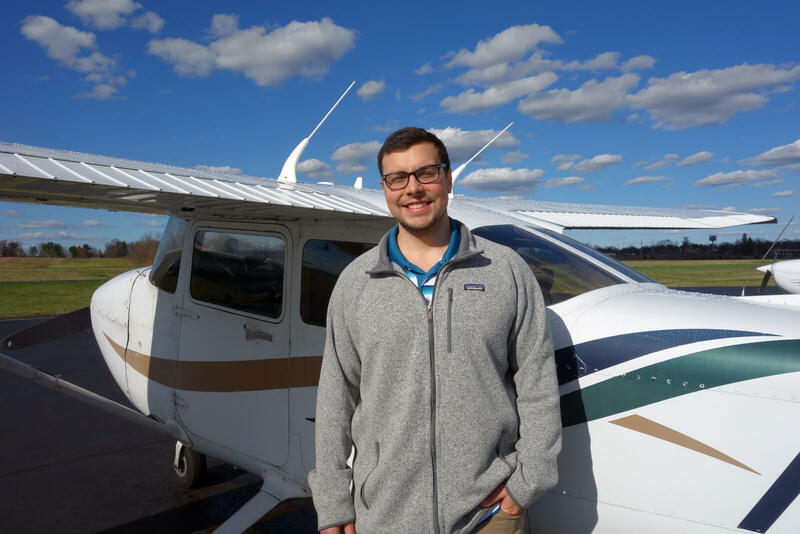 Elijah Johnson joined the Princeton Flight School in 2019 and has been flying for the past six years. 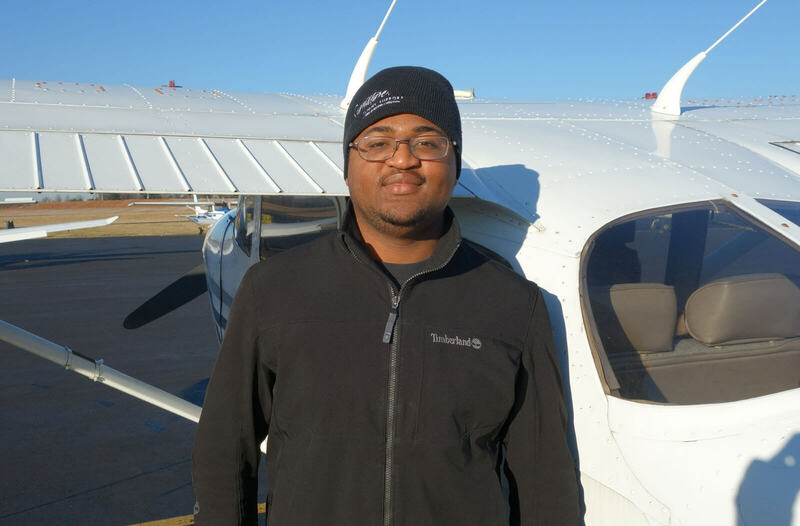 Elijah is a Certified Flight Instructor and holds his ME Commercial, SE Commercial, and Instrument Rating. When not teaching students in our Cessna or Diamond aircraft you can find him studying for the CFII. 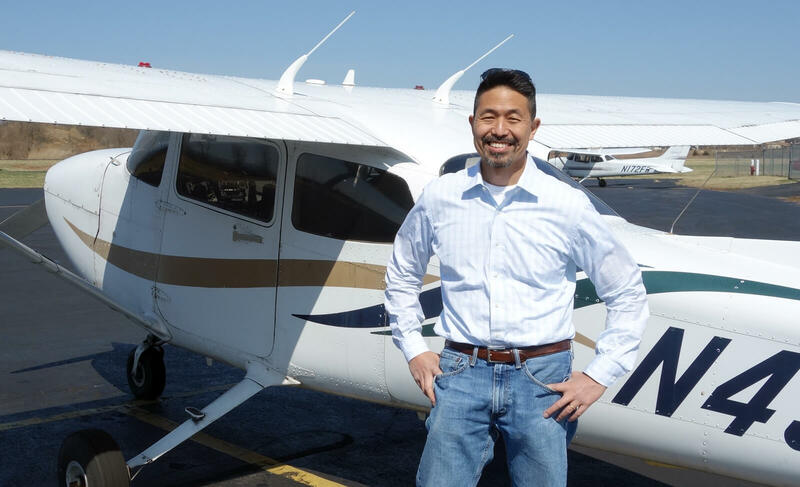 Howard Shin is a Commercial Pilot ASEL, AMEL, & CFI. 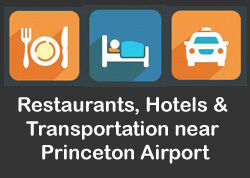 He has been flying for over 25 years and has been based out of Princeton Airport for the last 10 years. Howard received his CFI at FlightSafety Academy in Vero Beach, Florida and flies aerobatics recreationally in his spare time. 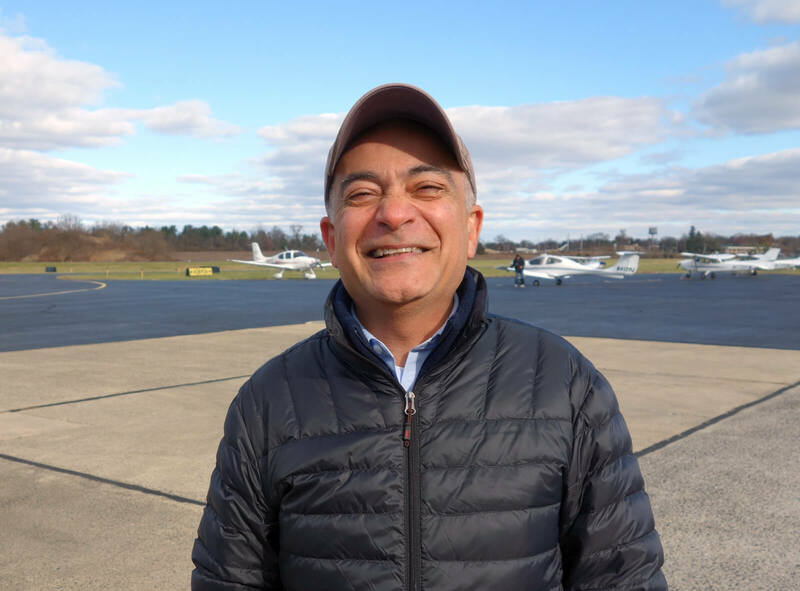 Sal Parsi has been flying here at Princeton Airport since 1992. 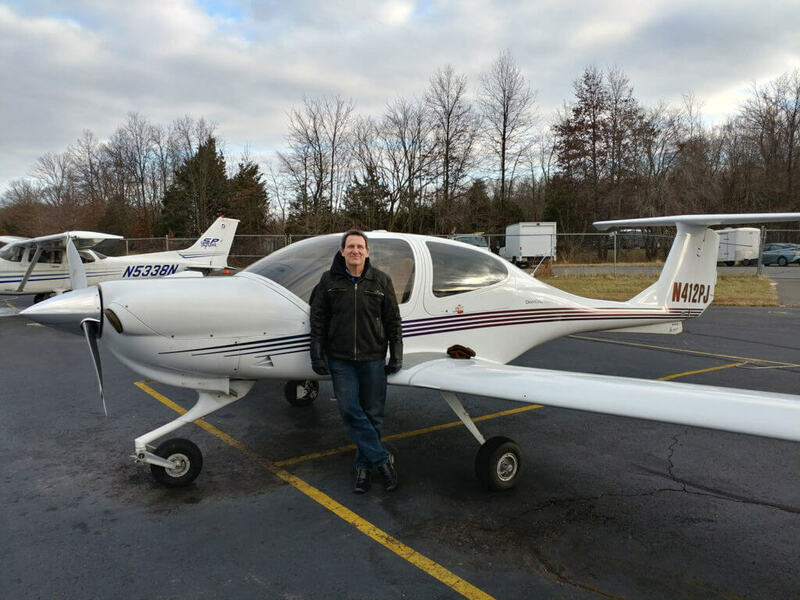 He earned his CFI under the tutelage of Pete Rafle in 2018 after deciding to join the ranks of our instructors. Since then he has earned his commercial license and instrument rating. 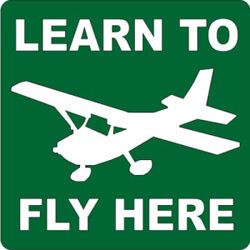 Sal teaches in our Cessna aircraft and will soon instruct in our Diamond aircraft as well. Bryan Boyle, CFI/CFII, is a home-grown instructor who started flying at Princeton Airport in 1987. He Soloed here as well as earned his Private, Instrument, Commercial, and CFI/CFII ratings at Princeton Flying School's predecessor under Naomi Nierenberg’s management. 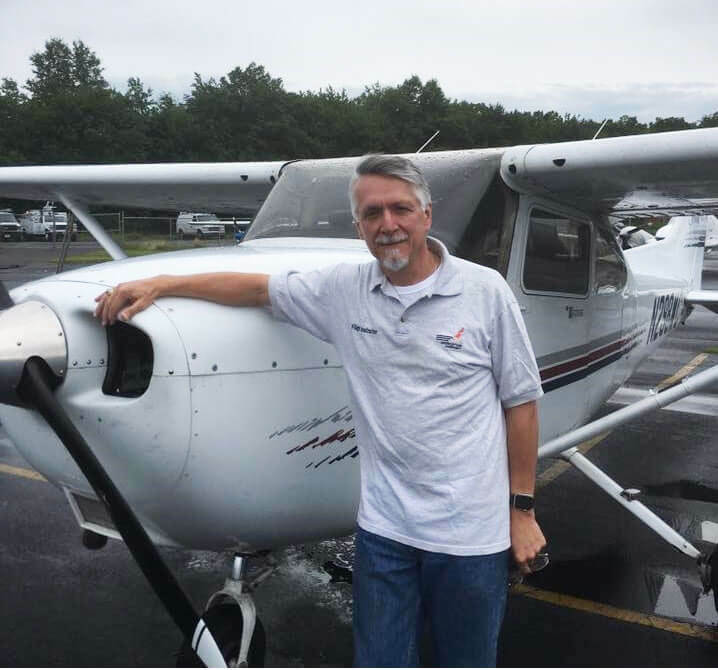 Along the way, Bryan has logged over 1600 hours, half of these dual instruction given, and for many years presented various successful classroom-based Private and Instrument ground school courses, signing off numerous pilots for their check rides. When not instructing, Bryan can be found working on or flying his own 172 (even though he prefers Pipers) or working at his ‘other’ job as a Cybersecurity Specialist for IBM. Stephen Hansell is ATP, CFI CFII, AGI, IGI certified. 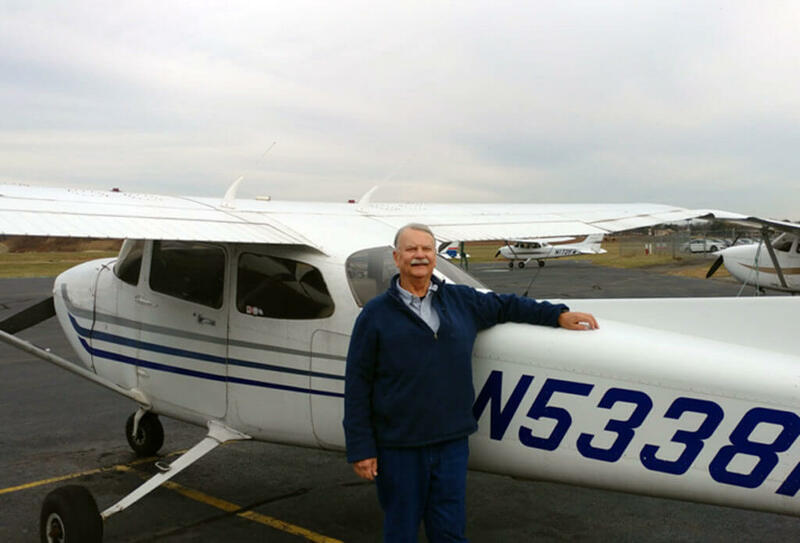 He has thousands of hours of total flight time and provides flight lessons in the C172, C182, and DA40, at all levels including private, instrumental, commercial, air transport pilot, and flight instructor. Stephen has been flying with us since 2006 when he received his private pilot’s license and has trained many pilots to completion. He specializes in glass cockpits such as the G1000. 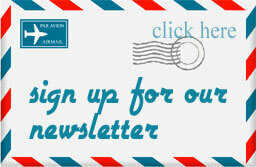 In his spare time he is a professor at Rutgers University. Jeff Slutsky joined the Princeton Flight School in 2014 and became our chief pilot in 2016. He received his private pilots certificate in 1991 and has been a flight instructor since 2006. He holds a multi-engine air transport pilot rating, is a gold seal flight instructor, and holds CFI, CFII, MEI, AGI, and IGI ratings. He also holds private rotorcraft-helicopter rating.